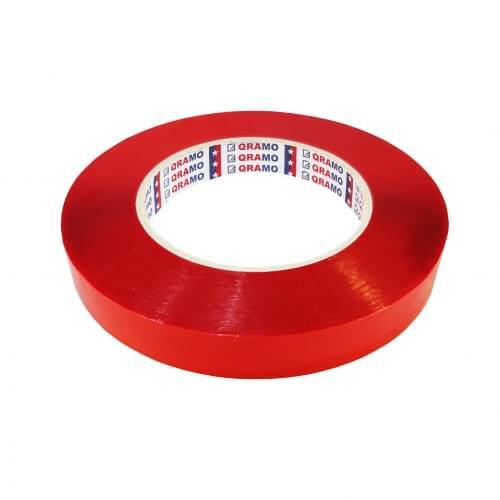 A heavy duty polyester webbing with strapping tape. 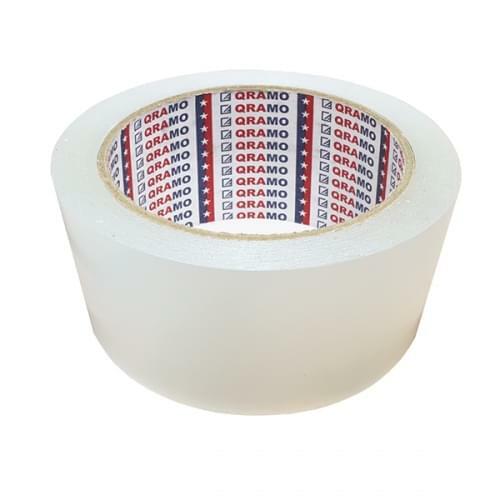 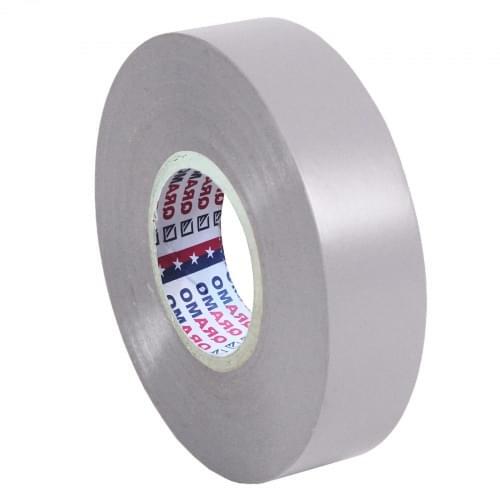 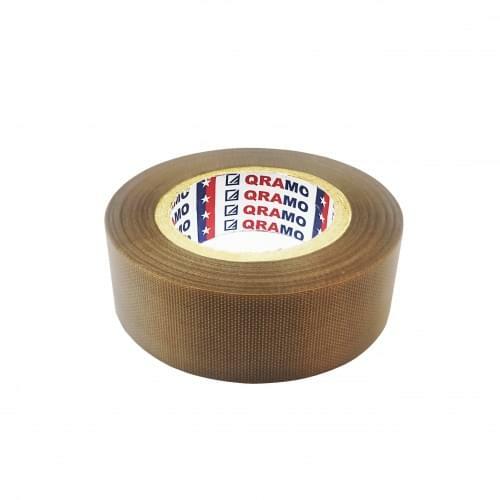 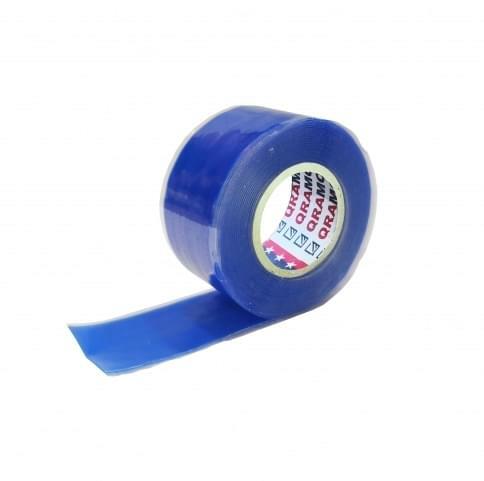 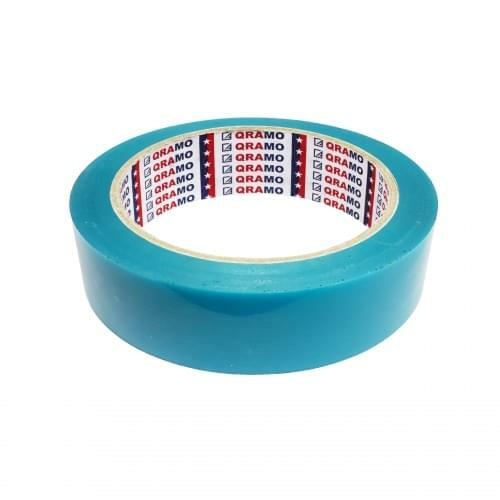 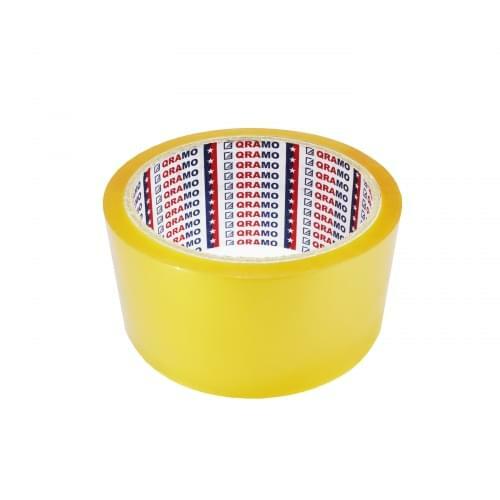 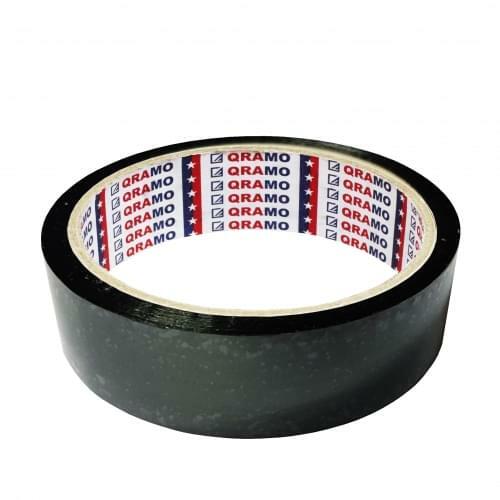 Combining good tack, high tensile strength and high holding power, this tape adheres well to a wide variety of surfaces. 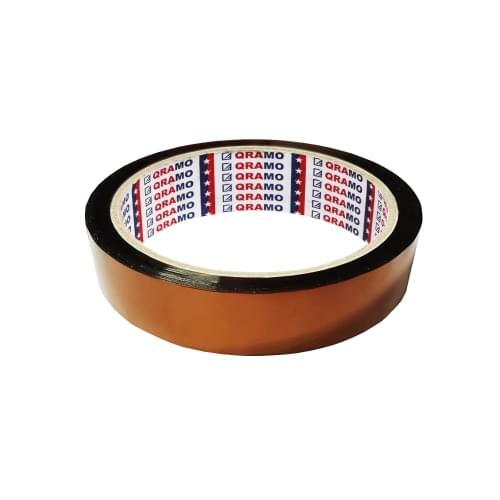  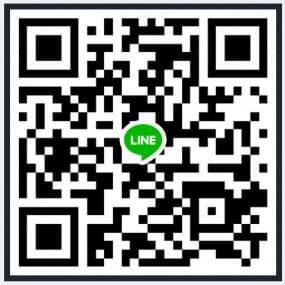 Used for temporary fixing for household electrical appliance and office equipment during transportation. 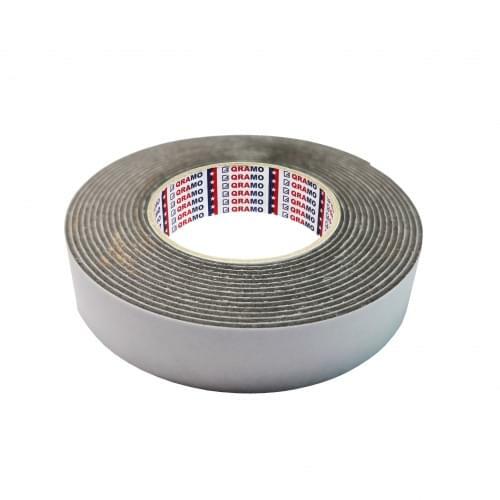 #1480NR is also commonly used for heavy duty strapping, unitizing, packaging and medium bundling.